← How do people regard me? Listen to a short audio clip here. This entry was posted in Forgiveness, Freedom, Grace, Reconciliation and tagged being manipulated, being used by others, bitterness, enabling, Forgiveness, Guilt, true apology, true repentance. Bookmark the permalink. 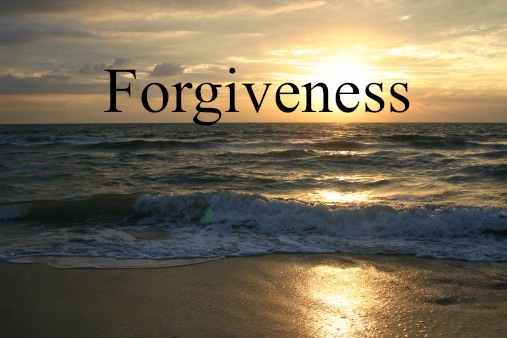 2 Responses to Do you forgive or enable? Pastor, you did not give the area code for calling for the two brochures on forgiveness and repentance.